What does your website look like on an iPhone or Android? 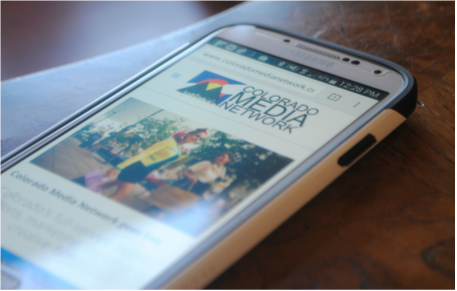 With Colorado Media Network's mobile website design, the content from your desktop site stacks beautifully into a dynamic, high-quality experience for the handheld screen. Providing your visitors with an optimal mobile experience is no longer a luxury, it's a necessity. That's why at Colorado Media Network, a mobile website comes standard with all of our web design offerings. The drag-and-drop design tools we provide make it easy to update or add to your mobile site without any technical skills. Preview your mobile site in iOS and Android.